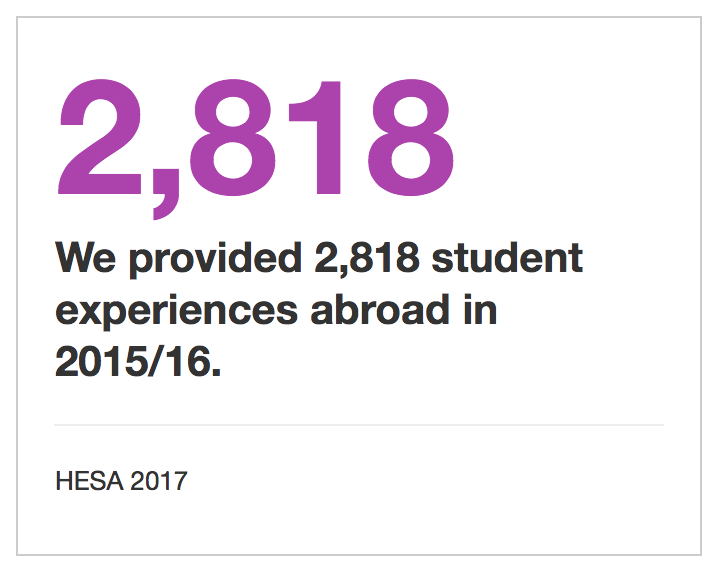 Yep, 2818 students were helped by Coventry University to travel abroad over the last academic year. 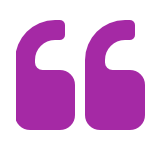 Which means if you’re a student with global ambitions, we are the University for you. The thing about students is… and we’re not giving anything away here… they’re often really strapped for cash. Which makes it incredibly tough for many to go globe-trotting and soak up the career-enhancing experiences you gain from global travel. That’s why what our University is doing is super important for our students’ development. The top ten countries visited by our students include highlights such as the USA and China – you can read more about the most frequent locations visited on our HESA stats webpage. We spoke to some of our students from the most visited countries, to find out how Coventry Uni’s support helped them and how their student experience was enhanced by seeing the world. I am one of those lucky people who found a job that doesn’t feel like work. I get paid to do something I love. I get paid to work in America, I can travel America. I get to spend time with the most awesome, immensely talented, kind, friendly and happy people. This does cost me some amount of money and being a student I looked to see if there was mobility funding available to me. And with a “Yes!” I found some. 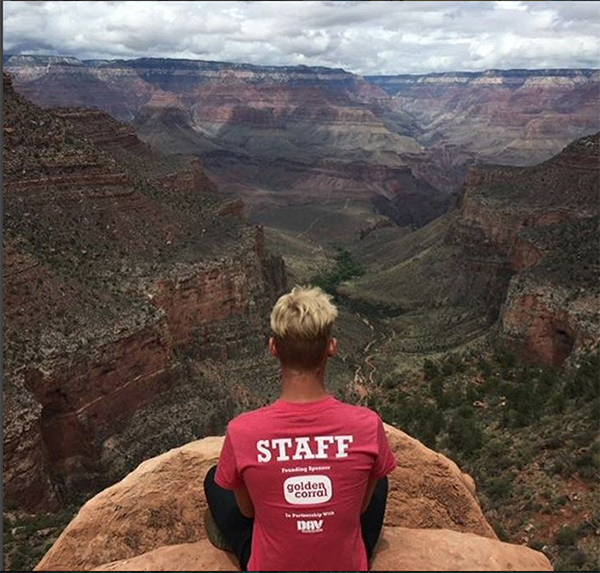 CGE or the Centre for Global Engagement give up to £500 for international trips, to improve yourselves academically, professionally and personally. This year I am heading to Huntington Beach California. Yep. Google it. So awesome. I am so very excited. Anyways, this provides me with an opportunity to practice skills learnt in lectures, to massively improve my CV, improves my confidence and I get to spend 3 months working and travelling in America. I feel like I need to keep repeating that. My trip to Shoaxing in China, was a truly amazing experience. During my visit, I experienced life as a student in China, I attended lectures at Shoaxing University with my Chinese partner, Chloe, and visited businesses near Shoaxing. 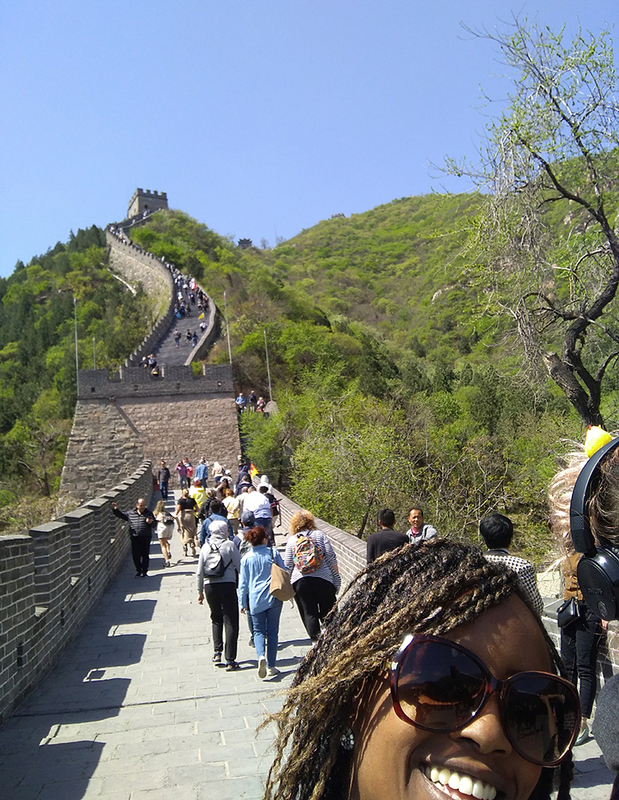 We visited historical sites in the local area such as Lu Xun Native Place, then finished our incredible trip with sightseeing in Beijing and Shanghai. Exploring the world starts with exploring Coventry. Come down, up, or across to one of our Open Days and find out more about our city and how studying here could mean fulfilling your travel ambitions! Get Involved!, How're you feeling?, Inspired, International, Join Us, Postgrad, Real stories, Sports at Coventry, Student Wins, Undergrad, Why Cov Uni?